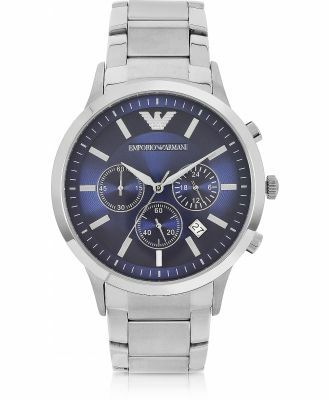 Hampton Black Tone Stainless Steel Men's Watch has a sleek and opulent shine with a minimalist dial that lends a cool look to your everyday style. 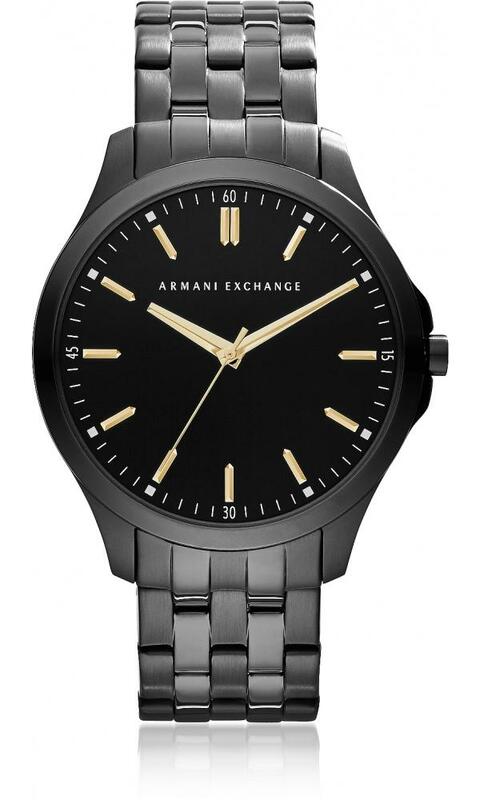 Featuring 45mm black tone stainless steel round case, black dial, stick indices, seconds ring, quartz movement and stainless steel bracelet with push-button deployant clasp closure. Water resistant to 5 ATM. Signature box included.